This system is used for the control of quarter-turn or sash hydraulic valves. This valve actuator uses a 300W brushless motor, which is controlled by 3 MOSFET half H-bridges, synchronization is ensured by 3 Hall Effect sensors. Sensor position inputs (0-10V and 4-20mA), ensuring the correct valve positioning. The product architecture is based on an STM32 microcontroller. A BLE module with a proprietary profile allows remote control and monitoring, using an Android application. This innovative product required the collaboration of several companies: SELVA electronic design office, a Mechanical design office, a designer and an operational safety consulting company. 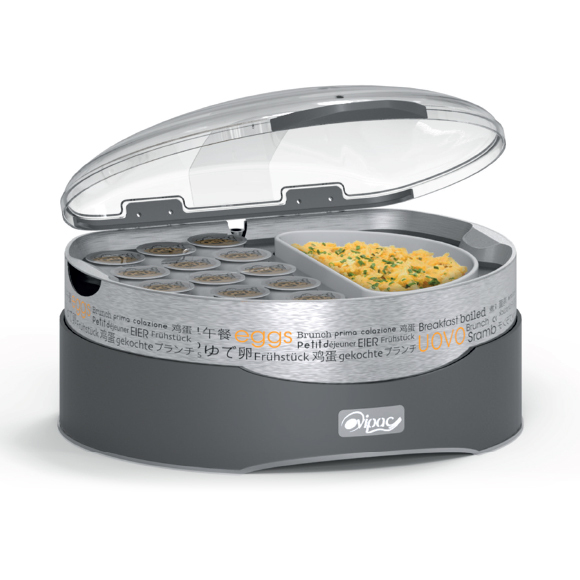 The product ensures a temperature maintenance within a restricted range of variation, in order to guarantee an authentic soft-boiled egg tasting. From a technical point of view, this project runs with NTC temperature sensors and a discrete component servo system. A two-input temperature regulator, working with an hysteresis motor, allows to control the system and to reach the highest level of security. 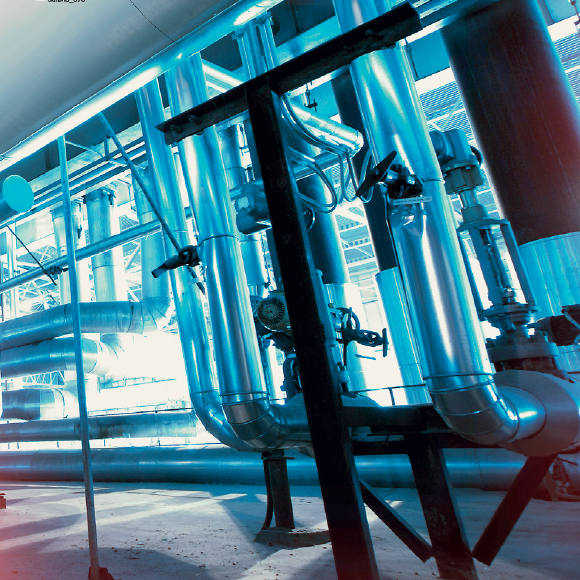 An independent thermal fuse ensures the product safety in case of failure (Max temperature safety rate 200 °C). The cost target has been taken into account from the beginning of the design in order to make the right technical and industrialization choices. 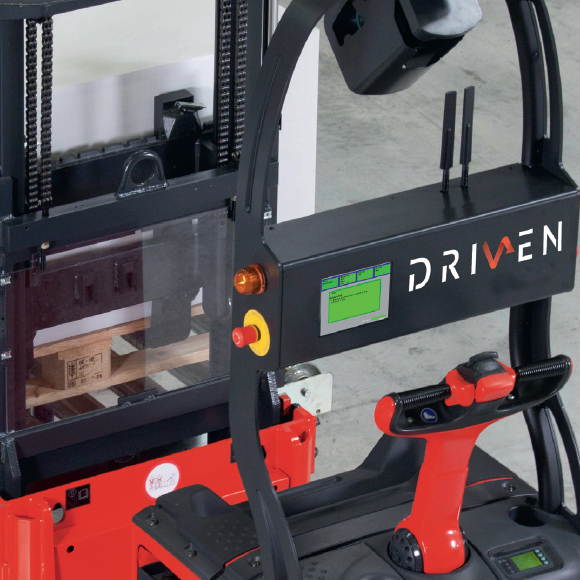 This autonomous robot system is used to automate warehouse operations. The system utilises embedded computer modules on a bespoke motherboard. The motherboard includes many peripherals, such as: an 8 port Ethernet hub, 4x RS422 outputs, RS485, CAN bus and many more. A second subassembly allows the connection of sensors. It is possible to connect several sensors such as 0-10V, 4-20mA, incremental encoder, CAN bus, strain gauge. Communication to a central controller uses a 10/100 Ethernet connection. The power supply of the measurement board uses a 150W Flyback converter.